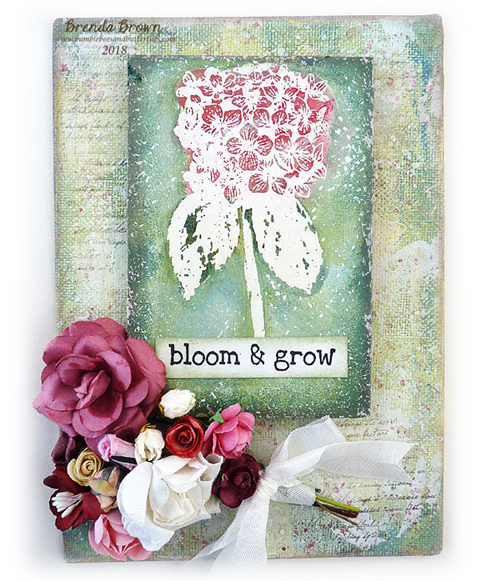 There are many different products in mixed media that you can use to do a resist technique - gesso, distress glaze, wax, embossing powder, etc. 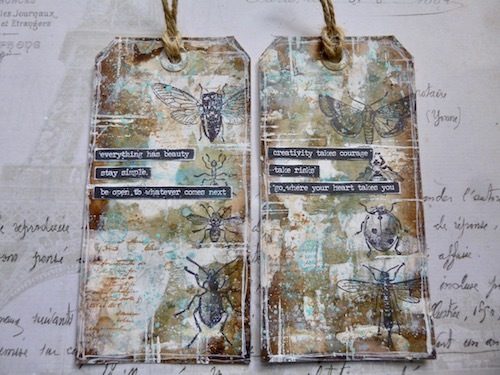 We would like you to use at least one resist technique on your vintage, shabby, mixed media, art journaling, industrial, timeworn or steampunk project. Lets take a look at the 'resist' projects some of our talented Creative Guides have created. Be sure to click on the links each Guide has provided to find out more details about the creativity behind each project. 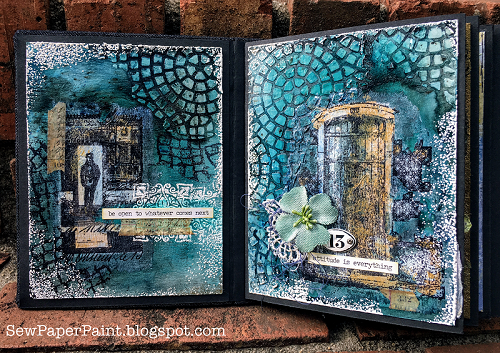 For this challenge I have created a mixed media canvas in 'shades of blue' using 3 different products for the 'resist' techniques- two old favourites and one definite new favourite! Interested to know more? Then please hop on over to my ink-a-pink. A shabby mixed media board from me which came about when I was asked to take a workshop with some lovely ladies at a local church group. They all made their own version in 2 hours (with a little prepping from me to help out). I just wish I had been able to take photos of their finished pieces. 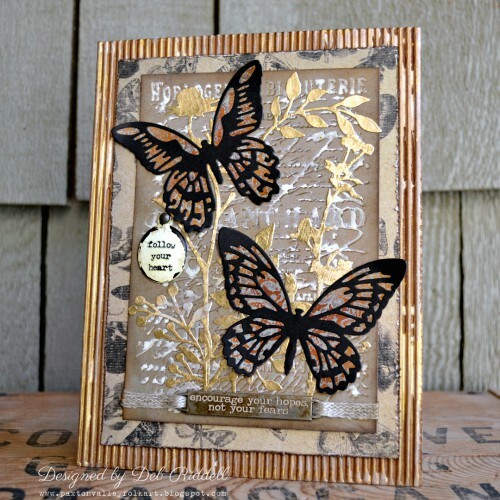 For the Resist Challenge I decided to experiment with the new Tim Holtz 3D Texture Fades and Versamark. 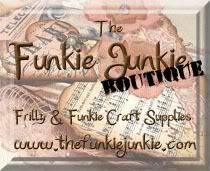 Do hop over to Addicted to Art for all the details. 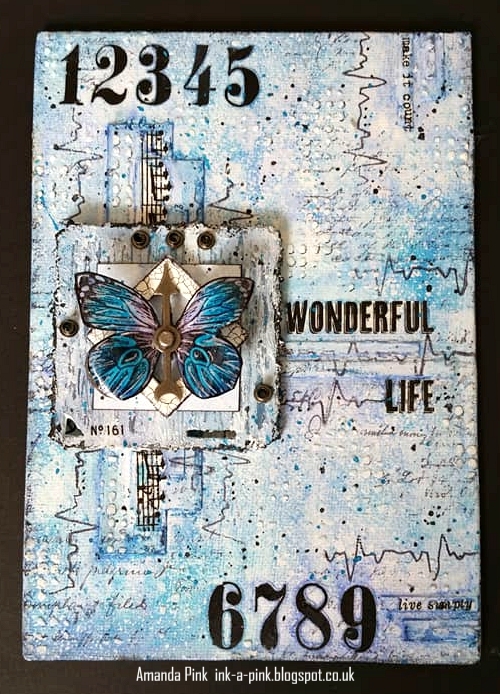 I explored several resist techniques on my 'Follow Your Heart' mixed media canvas for Amanda's wonderful challenge this month, including the use of embossing powder, acrylic paint and gesso to resist distress inks and stains. 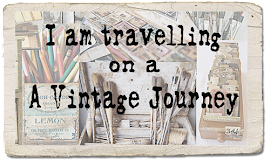 Pop by my blog for a step by step tutorial and hope you won't be able to resist joining in our challenge this month! It's just a little mini at 3"x 3" but it's amazing how many different resist techniques one can find space for! 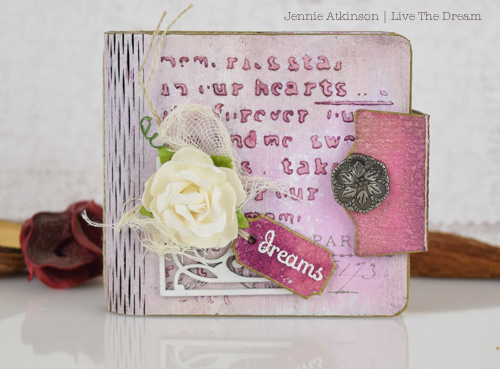 If you would like to see how many different techniques I managed to achieve for Amanda's wonderful challenge, then do hop on over and join me at Live the Dream. We hope you will join us in this challenge as we are looking forward to seeing what you create. 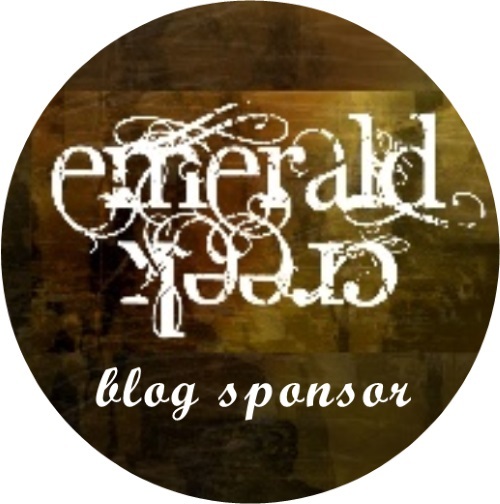 At the end of the challenge the Creative Guides will choose 3 Pinworthy winners who are each awarded a Pinworthy badge for their blog and their winning projects are pinned to our pinterest board. The challenge begins today and as there are 5 weeks in August remains open for entries until the 6th Sept 2018. A fabulous collection of 'Resist' projects ladies . Thanks for sharing your fantastic creativity . Looking forward to stopping by you all in the next few days to delight in the details . 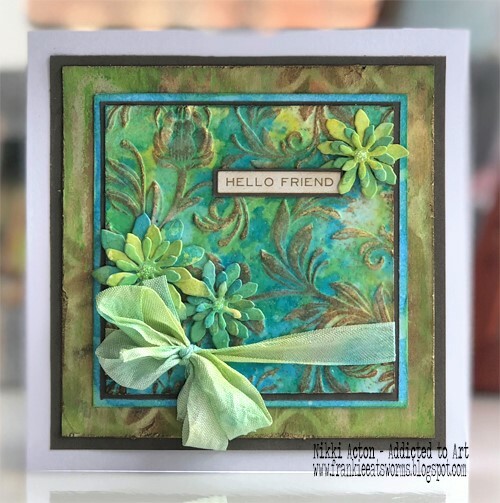 What super resist inspiration from everyone - so many different ways to use this fun technique! Fantastic öexample of creativity. So lovely to see how different the theme can be interpreted. Absolutely stunning creations and techniques, I look forward to visiting each and everyone. Ladies you are all so talented! Each and everyone of your creations is beautiful and inspiring! Irresistible creativity all round - looking forward to hopping round to the blogs tomorrow to see everything in more detail.